Help support the 2019 San Jose East Valley Girls Softball League by Sponsoring a player, team or the league. 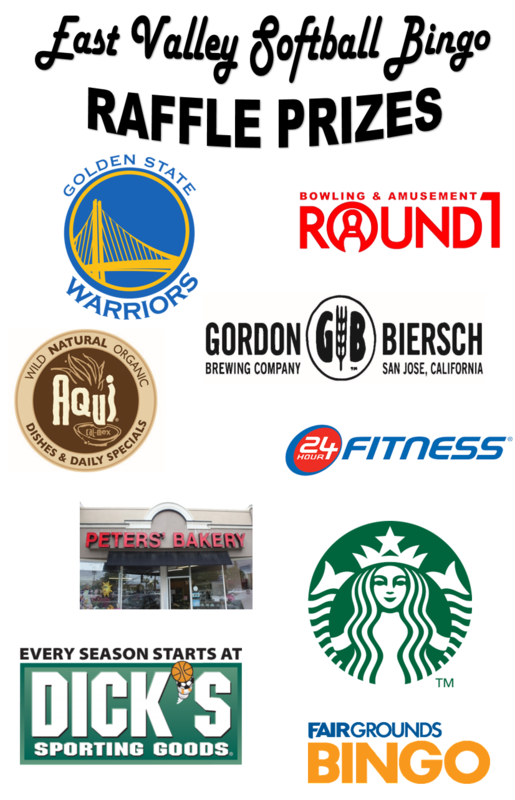 Here are some sponsors that helped make out 2019 Fundraiser a successful event! * Complete construction of Dugout Roofs, Fencing, Electical, Grandstand Seating. Powered up field 2 and field 3 sprinkler system. 2012 Ozie Electric - Jesse Rey and Lourdes Rey replaced all the stolen copper wire at the beginning of the season and got our lights running again. Google - Thanks to Steven Hernandez for having Google sponsor the email solution and Google Apps to our league.